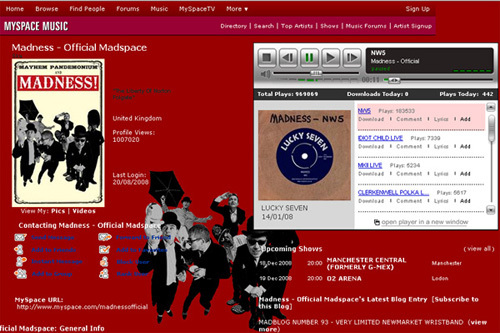 The official Madness Myspace page. 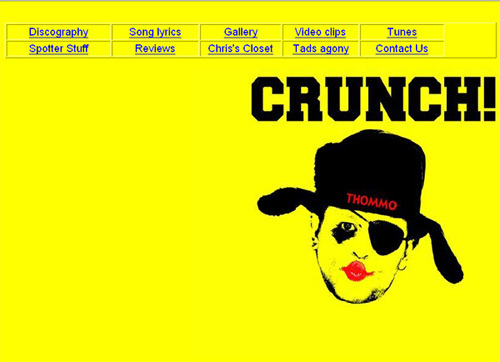 Lee's & Chrissy Boy's Alter ego homepage. 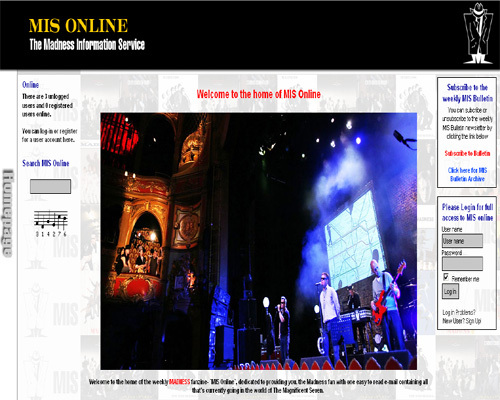 The home of the weekly MADNESS fanzine- `MIS Online`, dedicated to providing you, the Madness fan with one easy to read e-mail containing all that's currently going in the world of The Magnificent Seven. 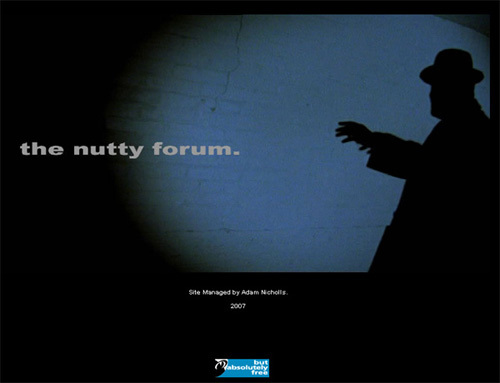 An independent forum run by Adam Nicholls. 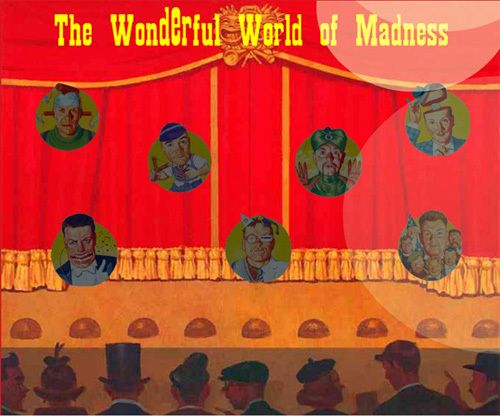 Over 500 members discussing anything Madness and sometimes not Madness related. 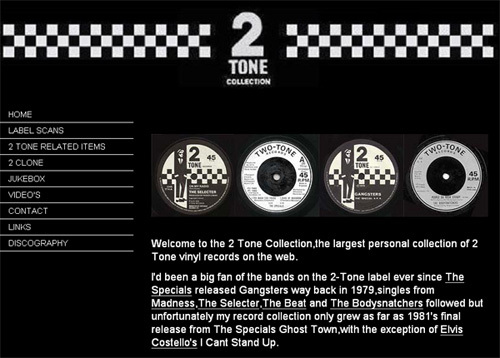 Dave Mc's 2 Tone collection. A large collection of label scans, some audio and video too. 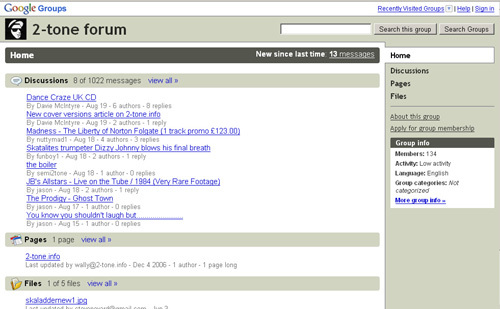 A forum discussing 2 Tone and anything 2 Tone related.